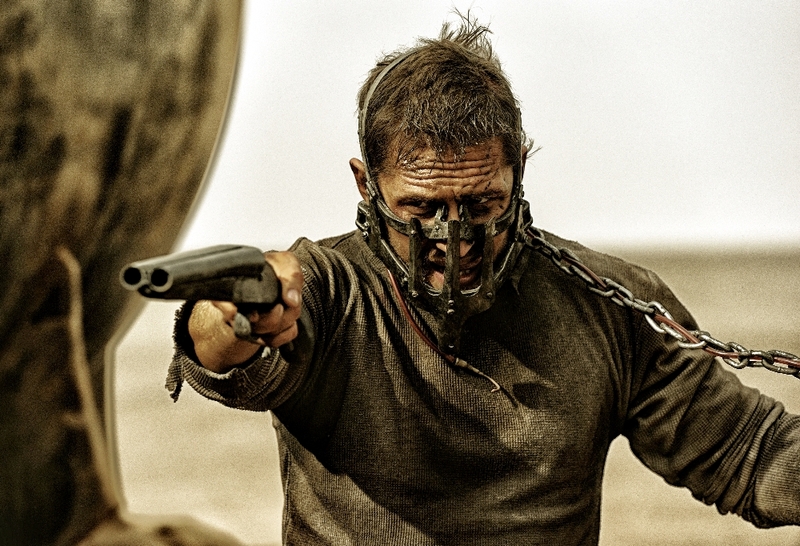 The Best Movies Of 2015 - The Top 30 - Are You Screening? I am notorious for despising lists of all kinds, but especially those that make me compare movies across all genres. This year, things went a little differently. I loved an astounding number of films this year, and while the usual suspects are mostly on this list, I wasn’t as impressed with many of the bigger names. But, the list is long, so I’ll get right to it, but I have to say that if you’re going to question me on the actual positioning (This is 8, but this is 15! ), don’t bother. I don’t especially believe in the order anyway, and fine, you think that one is better… knock yourself out.